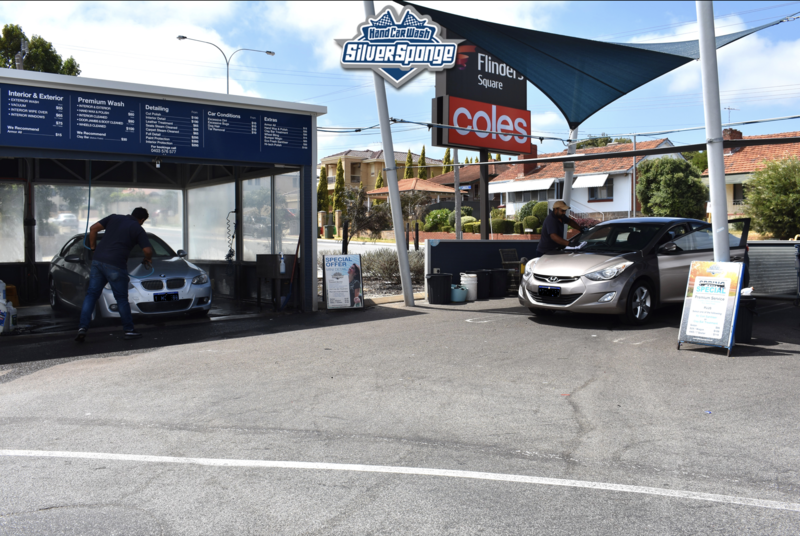 Let the Car Wash team at Silver Sponge help. We are located in Car park at the end of Nangar street. Your vehicle will look and feel great.